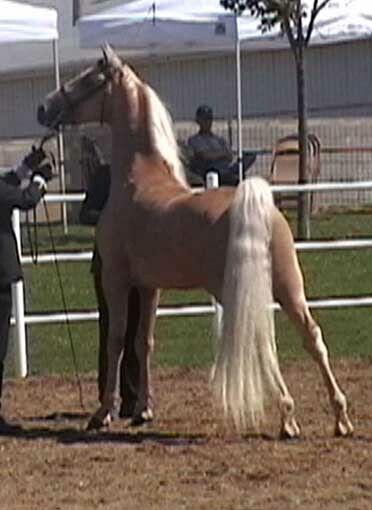 One of the nicest crosses produced at Ancan Morgans is that of Ancan True Colors and Tara's Sable. 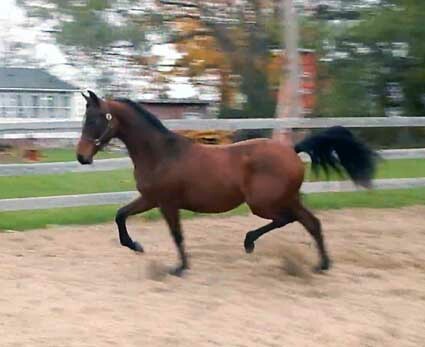 Truly is the third full sibling from this mating. 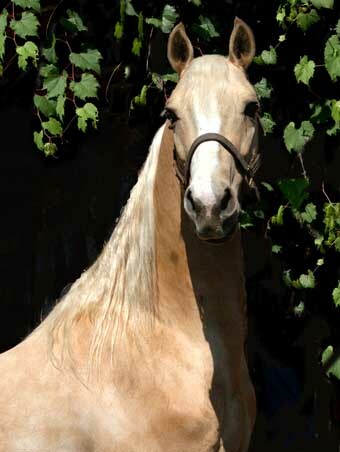 Truly is very pretty; correct, talented. 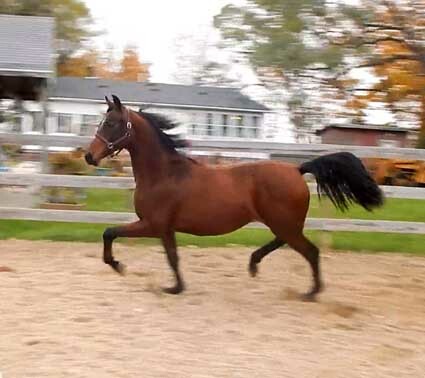 She will easily mature over 15 hh. 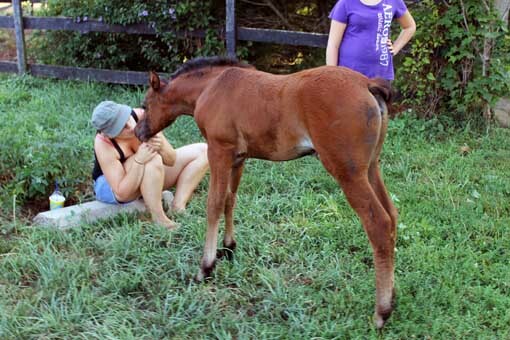 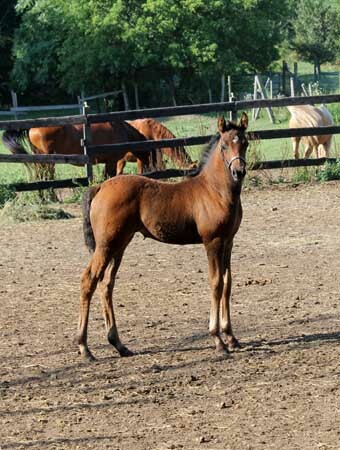 She is a spirited, game filly, who is smart, and fun to work. 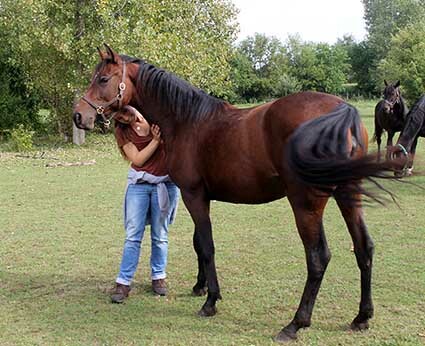 Handled every day of her life, she is friendly and people oriented. 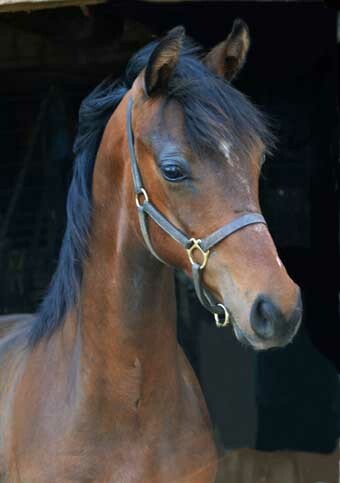 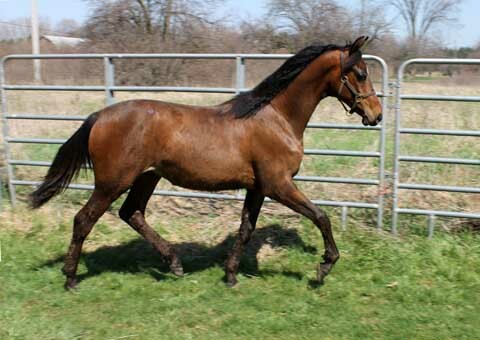 She is a stunning show prospect for top hunter or english pleasure divisions. 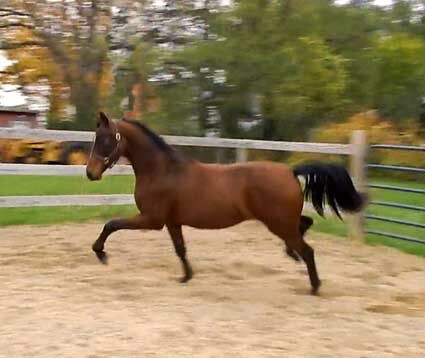 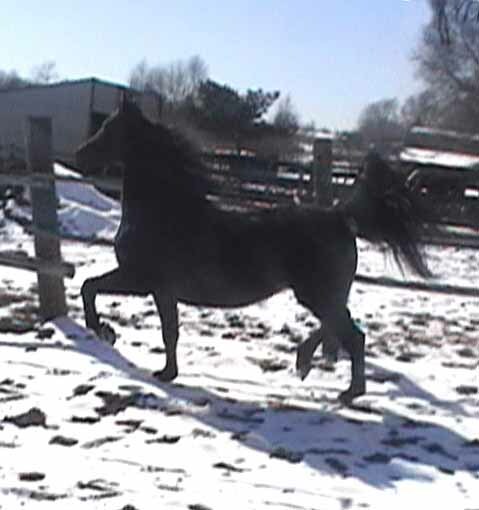 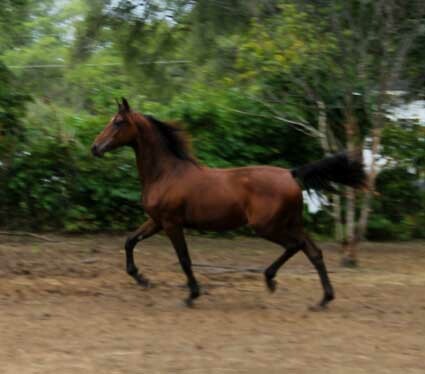 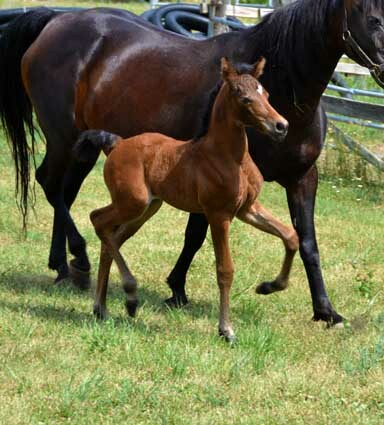 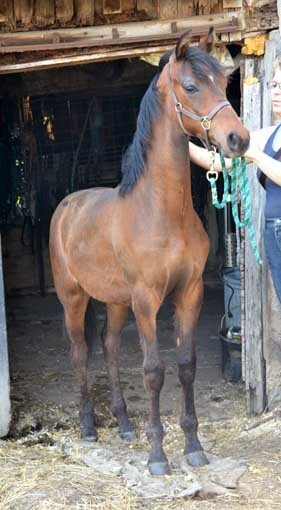 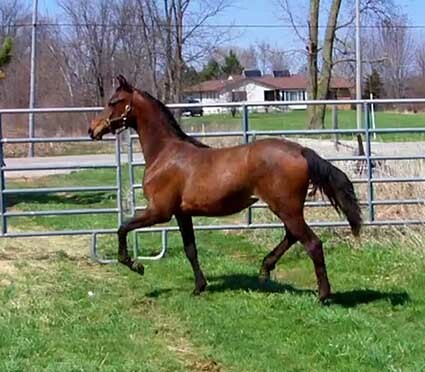 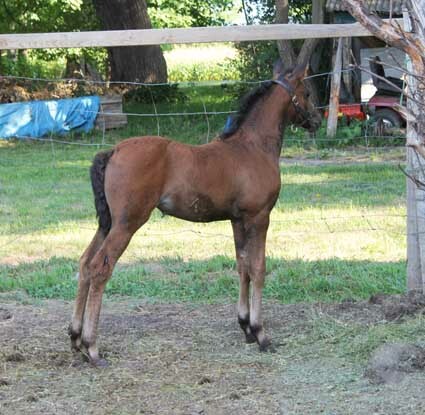 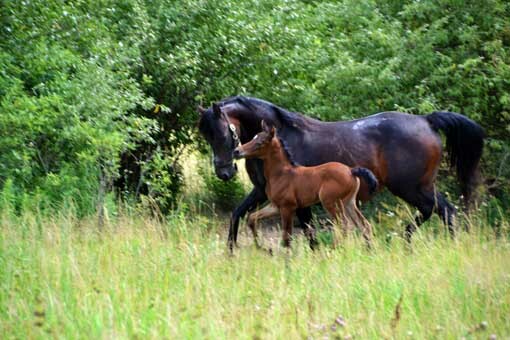 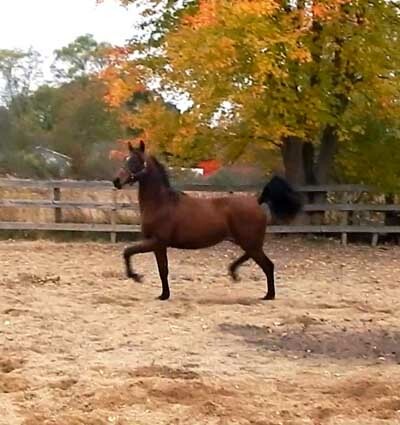 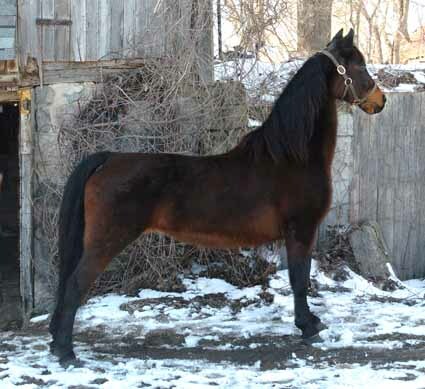 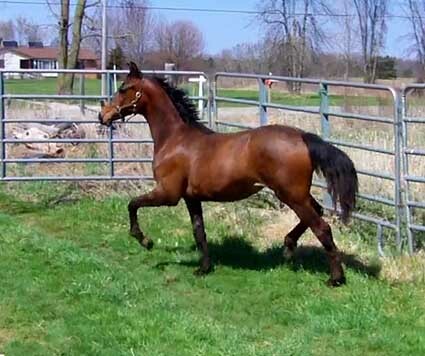 She is bold and confident; will be a solid thinking trail horse. 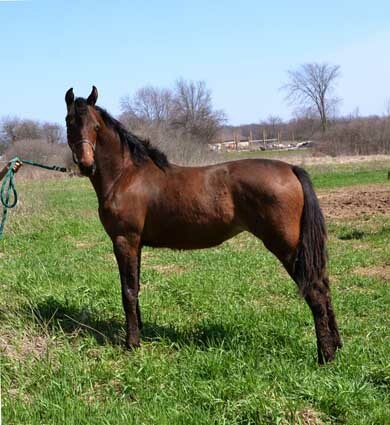 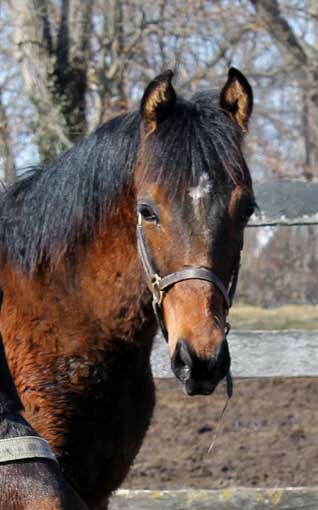 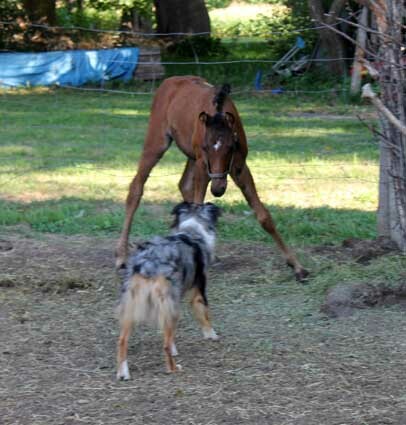 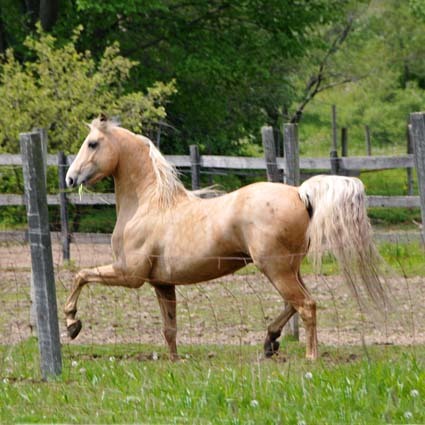 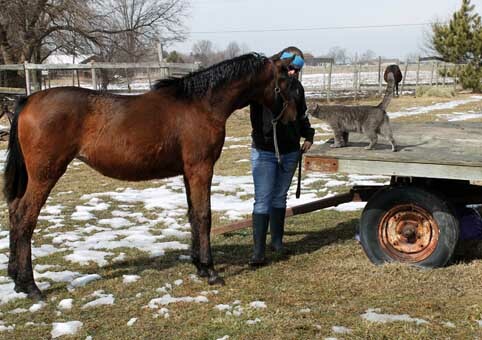 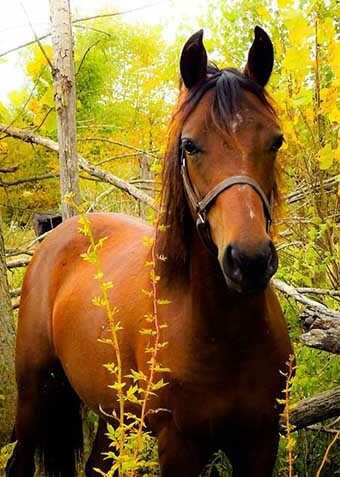 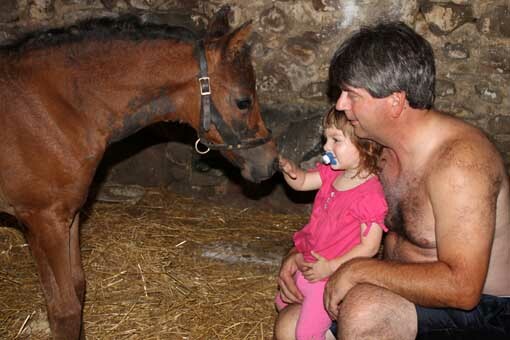 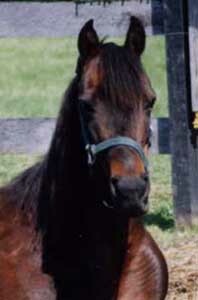 She is easy to be around; a horse you can enjoy at home as your best buddy.